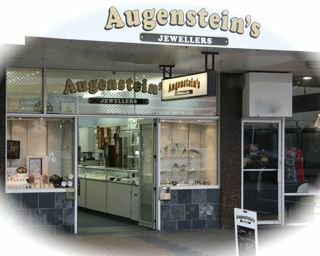 At Augensteins we pride ourselves on our old fashioned personal expert service. With our workshop located on site not only can you get prompt after sales support but you know that genuine expert advice is always at hand. Our business has been built on 26 years of satisfied customers who know that we will be there when they need us. We have a no pressure approach to sales but we are here if you need us and if we do not have exactly what you are after we can either make it or get it in for you.